V.I.P. - Learning Insights, Inc.
​The goal of the Vision Intervention Program is to identify children with functional vision ​challenges and to provide effective interventions, through tutoring sessions at school, to help them overcome these challenges. The program trains school personnel to screen children for vision problems, as well as to tutor students, using exercises and activities to improve their visual skills. Vision screenings conducted by school nurses are very important for a child's success, as they address other aspects of the visual system, such as visual acuity, color vision, and depth perception. However, V.I.P. trained school personnel screen children for other vision challenges. 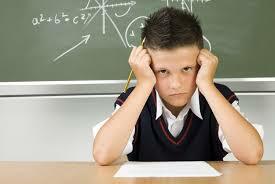 The screening involves five subtests given to each child and takes approximately 10-15 minutes each. The specific tests conducted in this screening were developed by a team of eye specialists. Results of the screening are shared with parents and/or guardians. Those with serious vision challenges are encouraged to see an eye specialist to determine if other un​derlying vision/perceptual problems could be contributing to the child's difficulties in school. Many of our participating schools are implementing V.I.P. 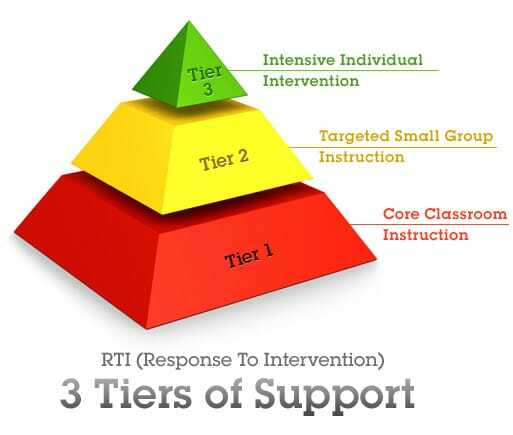 as a Tier 2 or Tier 3 intervention as a part of their RtI structure with great success! 30 minutes per session, twice a week.